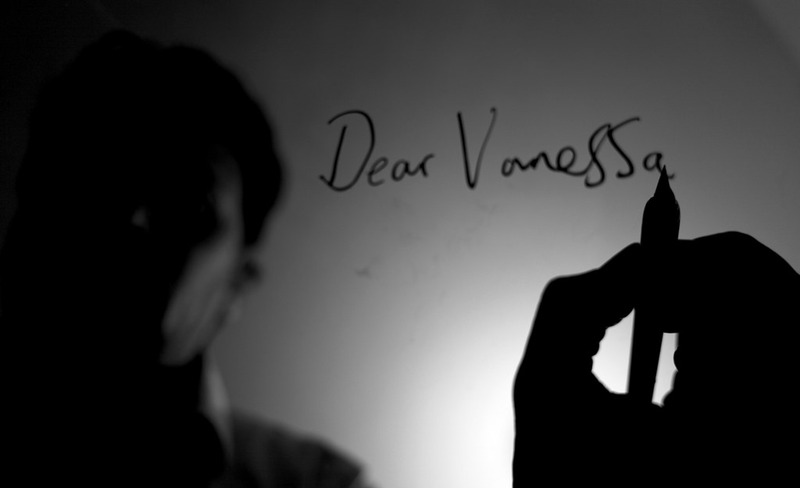 I will shortly start work on writing the score to a short film called Letters to Vanessa which has been directed by Andy Wooding. The soundtrack is going to be based around something subtle yet brooding, possibly along the lines of the score from Memento. I’ve got some ideas anyway! 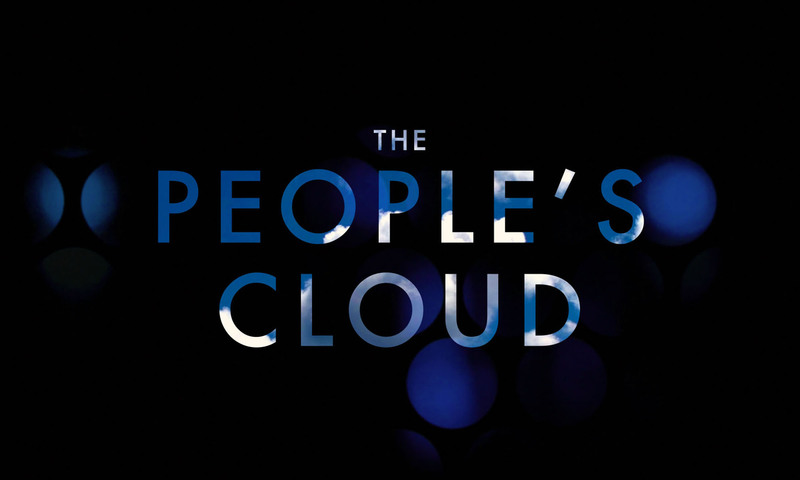 Andy Wooding is a talented writer and director and I’m sure the production is going to be excellent. More news to follow soon, but for updates on this project, visit Andy Wooding’s website http://andywooding.com/ and/or like the films facebook page https://www.facebook.com/LettersToVanessa.